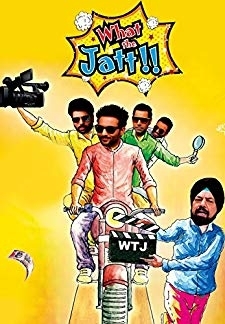 Sajjan is a punjabi movie released in 2013. The movie has various melodious tracks including Na Rusdi, Jatti and others. Enjoy and stay connected with us!! © 2018 Scratchu.com Sajjan - The Real Friend | Sanvi Dhiman, Prakash Gadhu, Mani Kapoor, K.S. 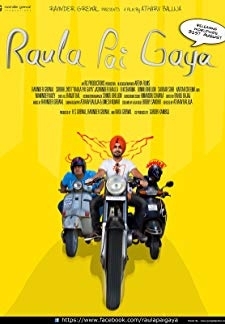 Makhan, Simran Sachdeva, Reet Sandhu, Dalip Tahil - Sajjan - The Real Friend (2012) | Punjabi Movie | 4.8/10 | Synopsis : Sajjan is a punjabi movie released in 2013. The movie has various melodious tracks including Na Rusdi, Jatti and others. Enjoy and stay connected with us!! ... Watch Online!! !